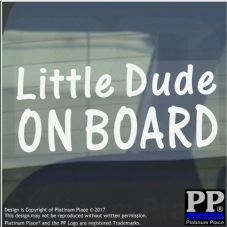 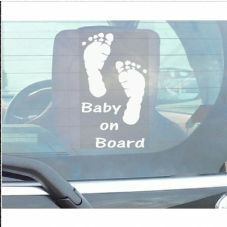 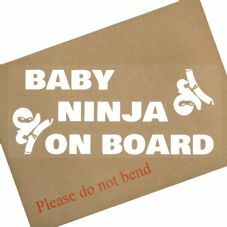 Our range of Fun Baby Stickers, include 'Baby on Board and 'Cheeky Monkey on Board'. We have a Sign for everyone to put in their vehicle. 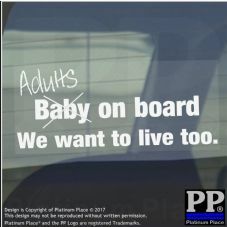 We even have an 'Adults on Board' to create some smiles for following drivers!